It is well-known for its quality, special, bitter taste and strong smell of wormwood. It is made according to traditional recipes passed down from the first owner of the liquor factory Giorgio Benussi, since 1925 until today, when it is produced by the factory Darna d.o.o., testifying to the traditionalism that is also inherent to the modern times. 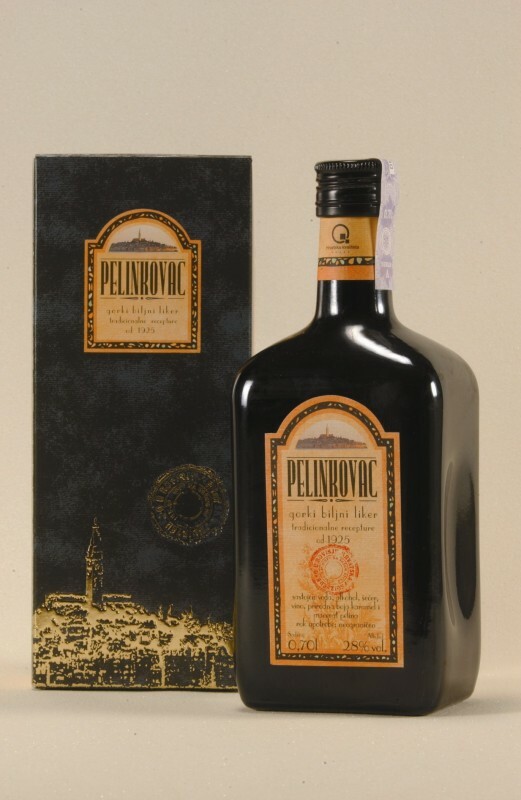 It is produced from the essence of the Artemisia herb, commonly known as wormwood or pelin in Croatian. The natural color is obtained from caramelization of sugar in special copper kettles. It matures in oak barrels, which gives it a special flavor, aroma and distinctive quality. 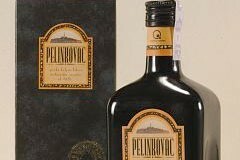 Rovinjski pelinkovac is served as an aperitif, it is an excellent digestive, and can be consumed chilled, straight or mixed with soft drinks. It contains 28% alcohol.